A blend of nutty nuts to keep you hyped and jacked on nutrients throughout your day! 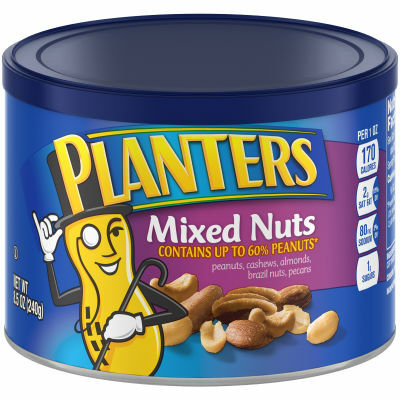 Each nut in the mix has its own health benefit and all of them together are a banger!This mix contains variety of five different nuts, each of them fresh crispy and salted to perfection! Dig in and munch on your favorite nut.